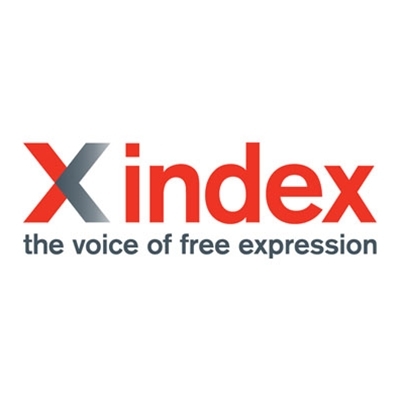 Index believes that freedom of expression is the foundation of a free society and for over 40 years, we have defined and defended this right. Through our campaigns, we challenge threats to free expression and give a voice to journalists, writers, artists and activists who have been prevented from speaking out. With contributions from the world’s best writers, our magazine and website are a forum for reporting, analysing and discussing the latest developments for freedom of speech. Our international programmes promote human rights and give practical support to governments, the media and arts organisations. Index is an international registered charity, with headquarters in London.